MUNICH -- Searching the offices of Volkswagen Group's law firm was not illegal, a German regional court said on Monday. VW said it would lodge an appeal with Germany's Federal Constitutional Court. In March, Munich prosecutors searched the offices of Jones Day, a U.S. law firm hired by VW to investigate its diesel scandal, stepping up efforts to identify those involved in the automaker's emissions-test cheating. 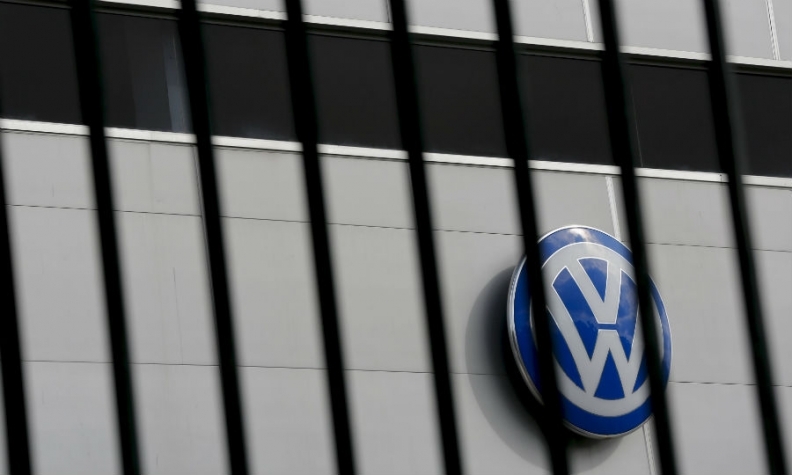 VW has condemned the search and filed a legal complaint. It said on Monday it would now take the matter to Germany's highest court, the Federal Constitutional Court. "The Munich regional court's decision in no way gives us reason to change our legal position," VW said in an e-mailed statement.